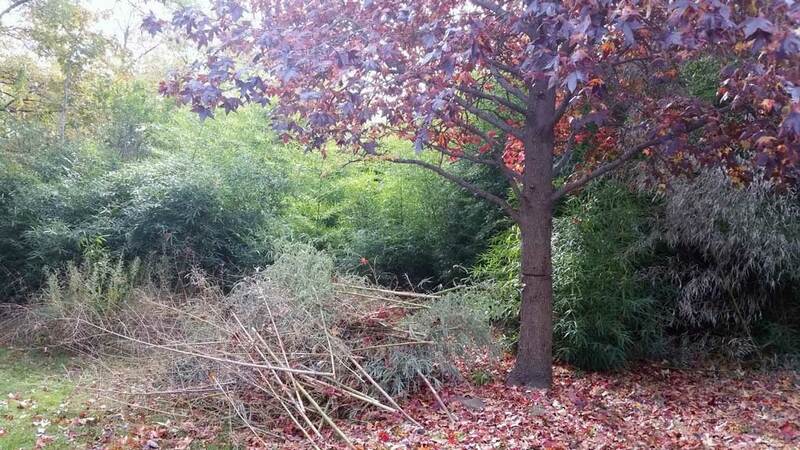 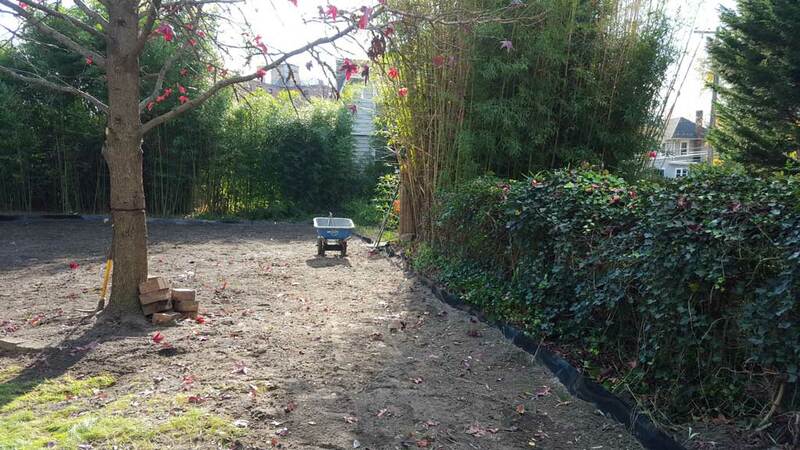 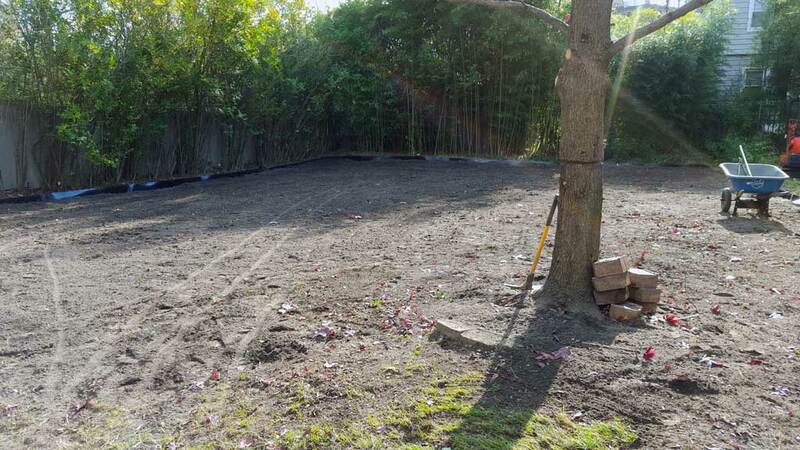 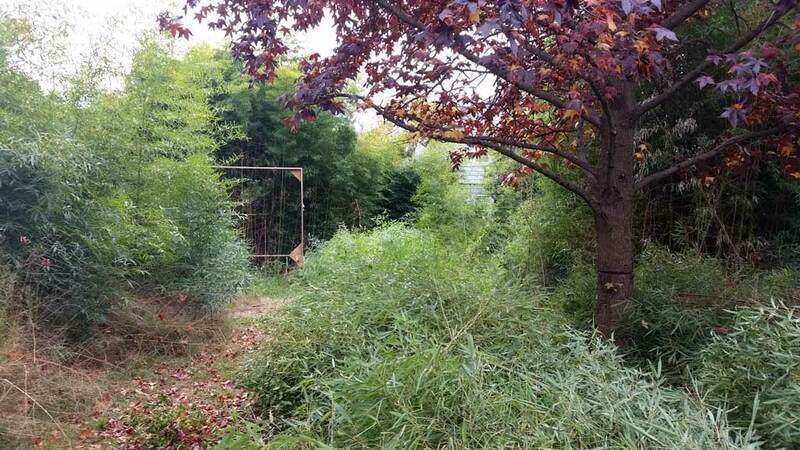 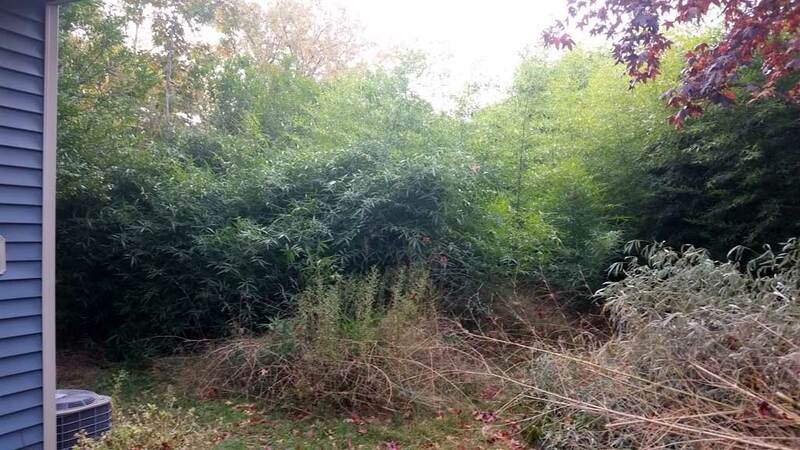 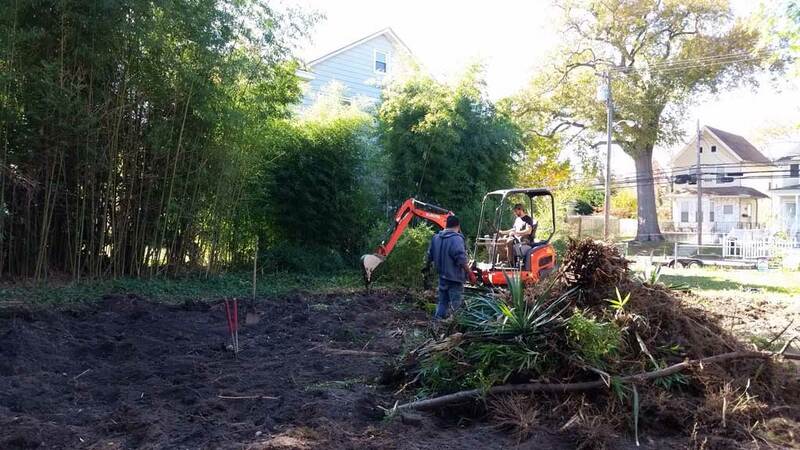 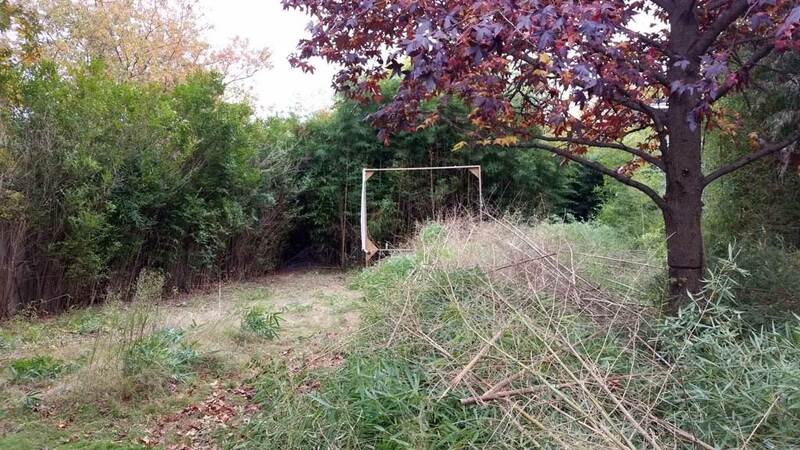 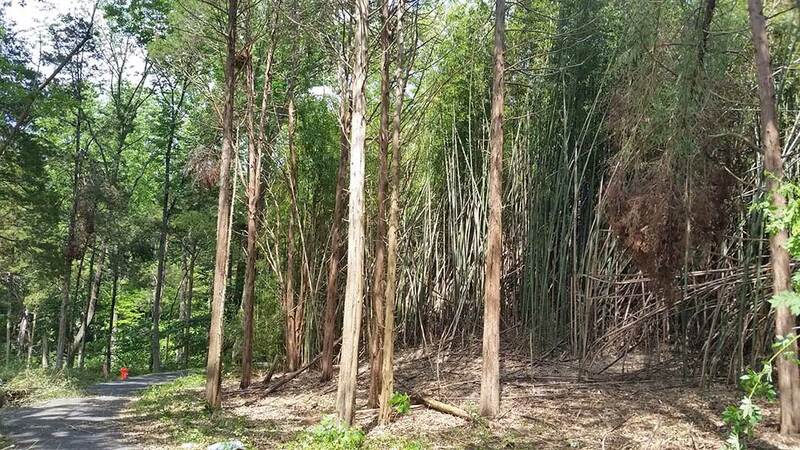 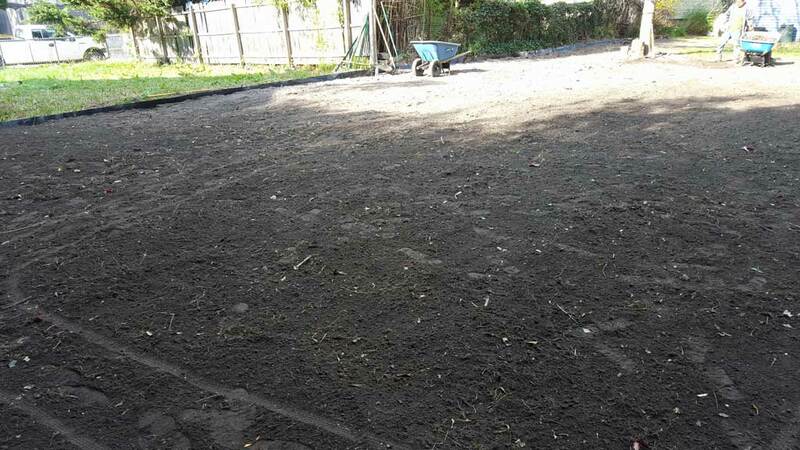 Foreclosed property left unmaintained created a jungle of bamboo in backyard. 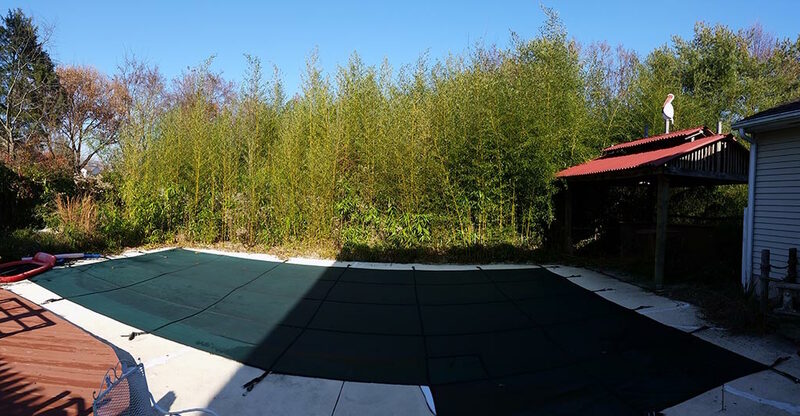 Bamboo was on a number of neighbors properties also so control barrier was used to surround entire back and side property lines. 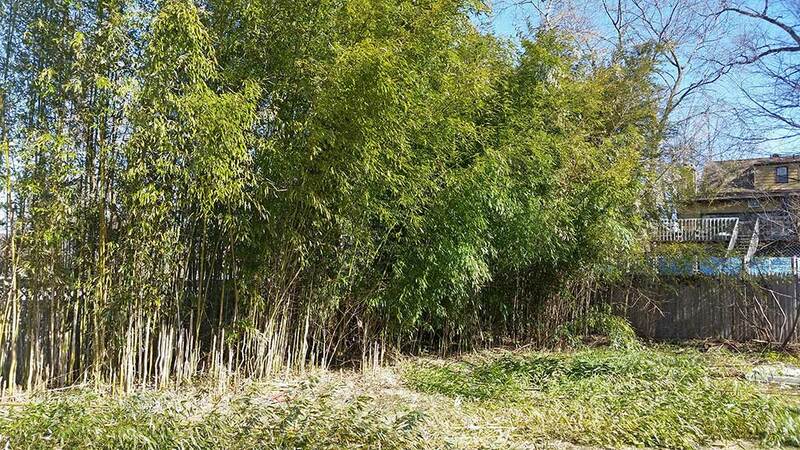 Bamboo ordinance compliant removal and containment.